Mobile radio or mobiles refer to wireless communications systems and devices which are based on radio frequencies, and where the path of communications is movable on either end. For US licensing purposes, mobiles may include hand-carried, (sometimes called portable), equipment. An obsolete term is radiophone. 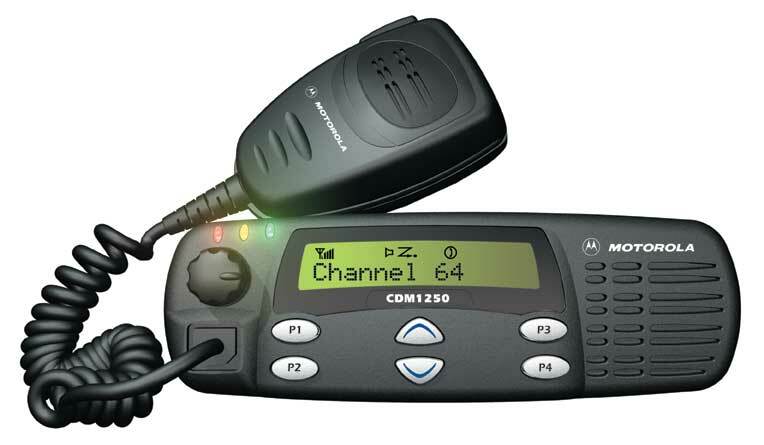 Trained two way radio communication professionals would understand the word mobile to mean vehicle-mounted: a transmitter-receiver (transceiver) used for radio communications from a vehicle Mobile radios are mounted to a motor vehicle usually with the microphone and control panel in reach of the driver. In the US, such a device is typically powered by the host vehicle's 12 volt electrical system.